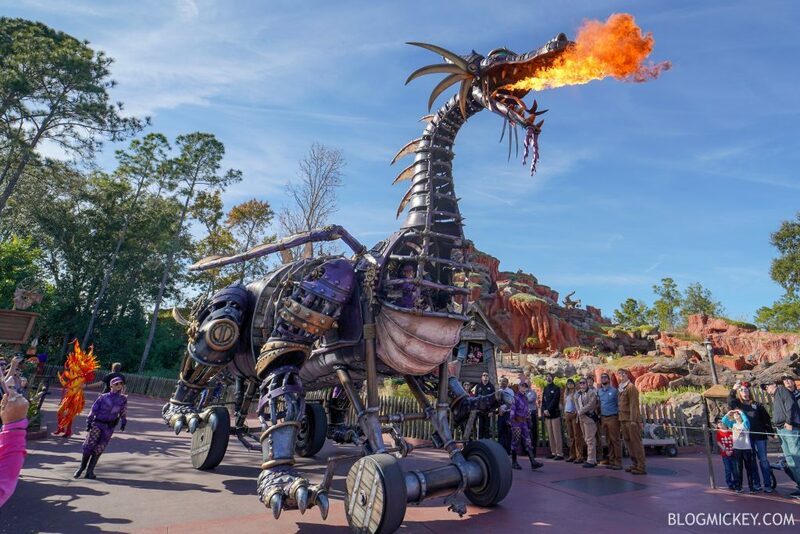 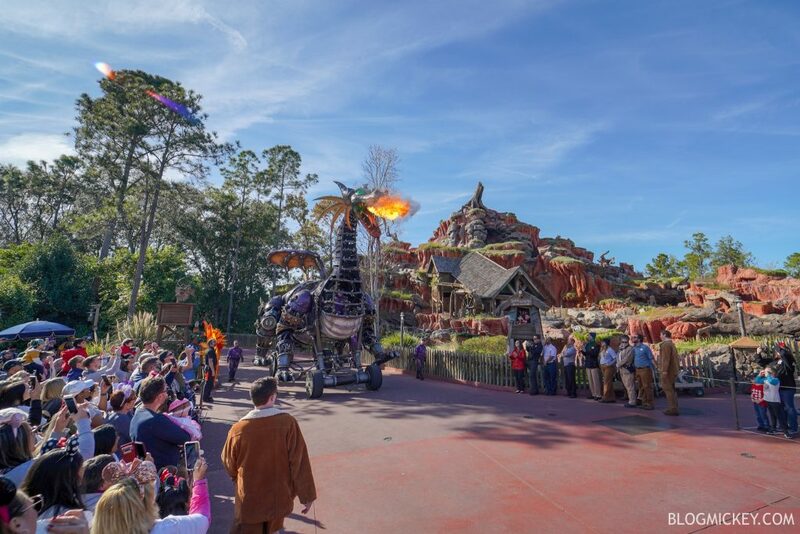 Eight months after it caught on fire, the Maleficent Dragon float has returned to the Festival of Fantasy parade at Magic Kingdom. 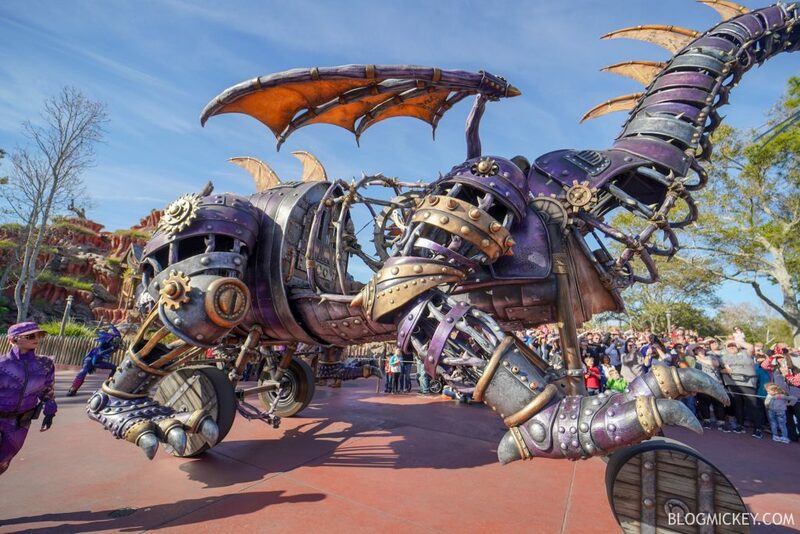 Here’s the float in action on her first day back! 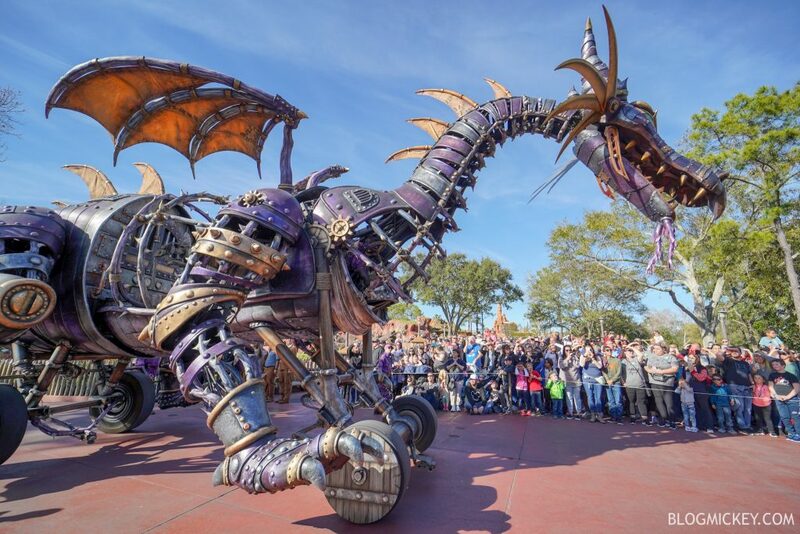 Disney announced the return of the Maleficent Dragon float earlier today and said that it has been updated with enhanced safety features. 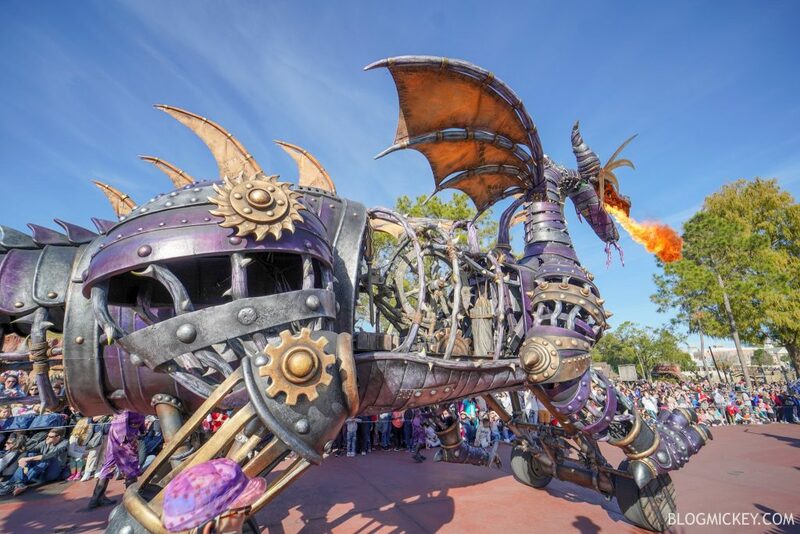 Disney’s Festival of Fantasy parade runs at 3pm daily at Magic Kingdom.